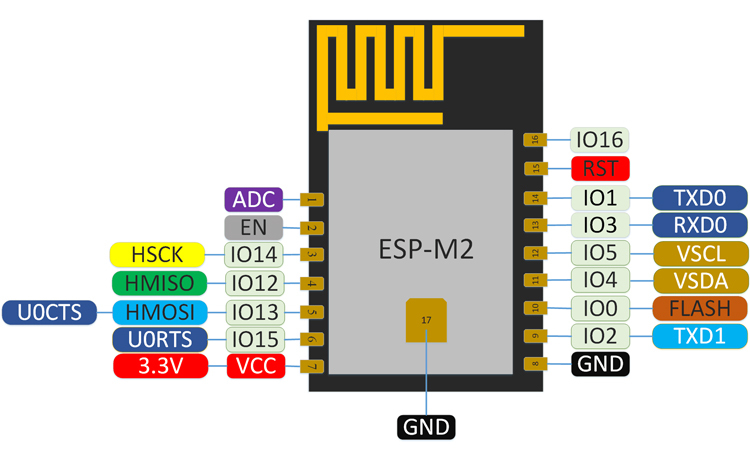 ESP-M2 is encapsulated by the high performance chip ESP8285, which is equal to ESP8266 chip plus 1M Flash. 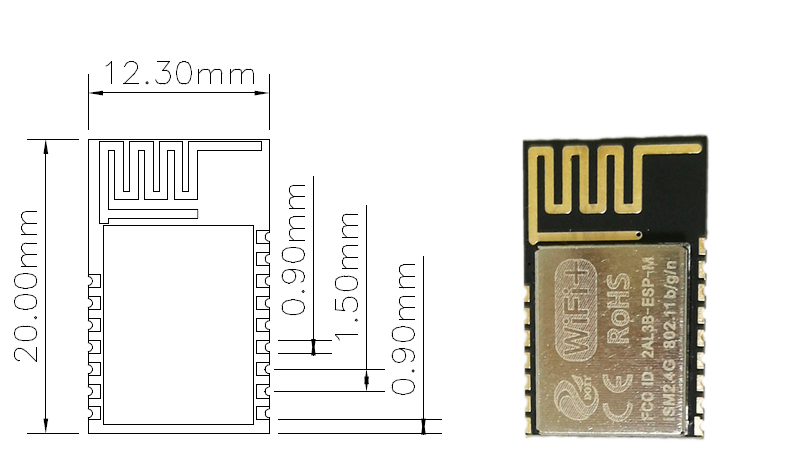 The chip ESP825 is encapsulated a advanced Tensilica’s L106 32-bit CPU, together with SRAM. 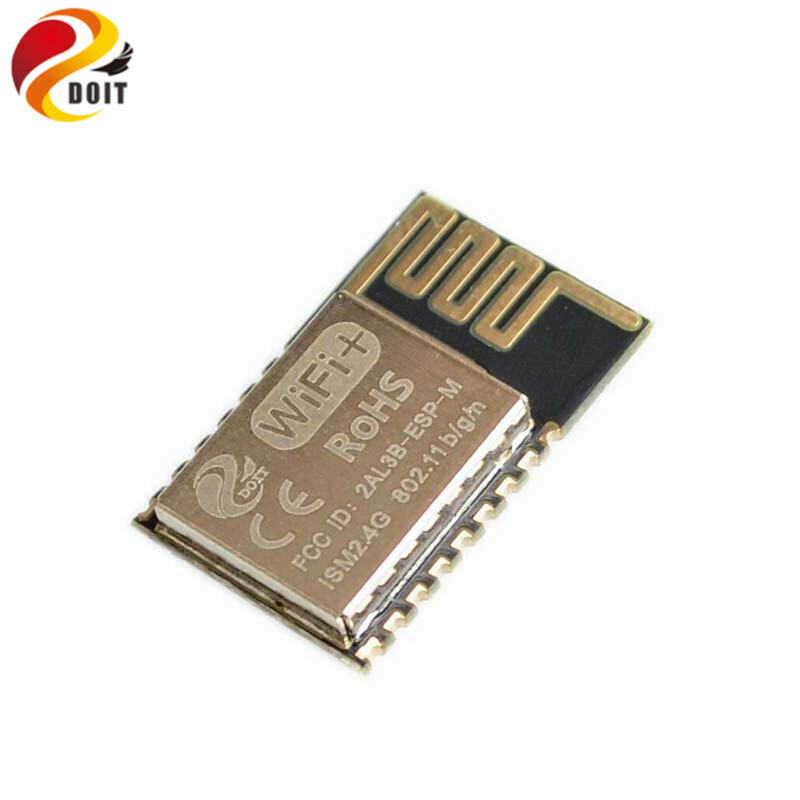 ESP825 has the full and complete WiFi fuction, which can used independently and alsoused as a slaver with other Hoster MCU, which can start directly from the out-built Flash. In addition, the built-in high-speed buffer is benefit for the system performance. 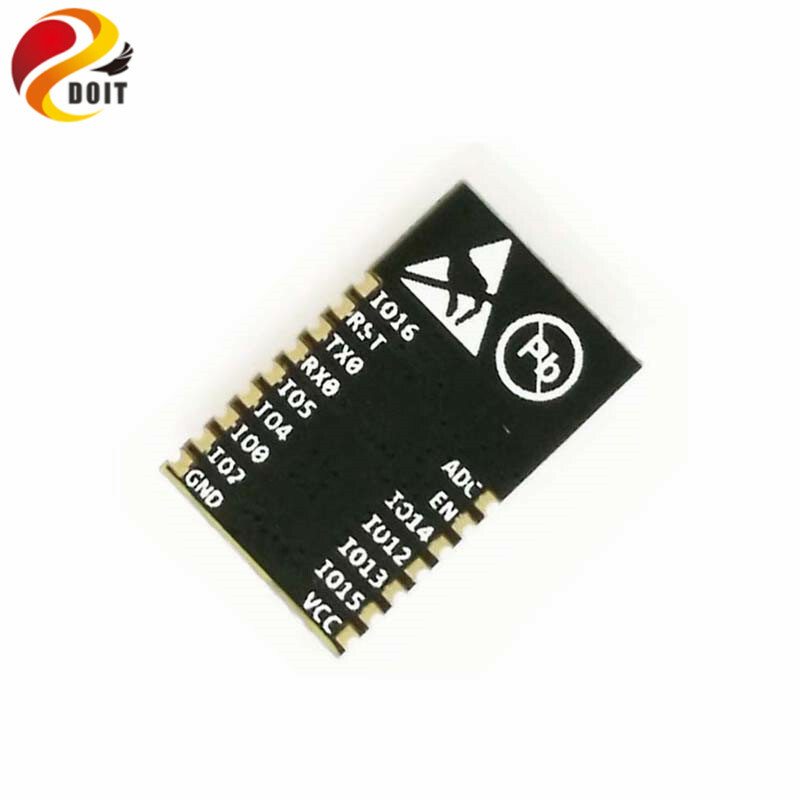 Especially, ESP8285 can be used as a WiFi adapter by SPI/SDIO and/or I2C/UART interface, when it is applied to the other MCU design.